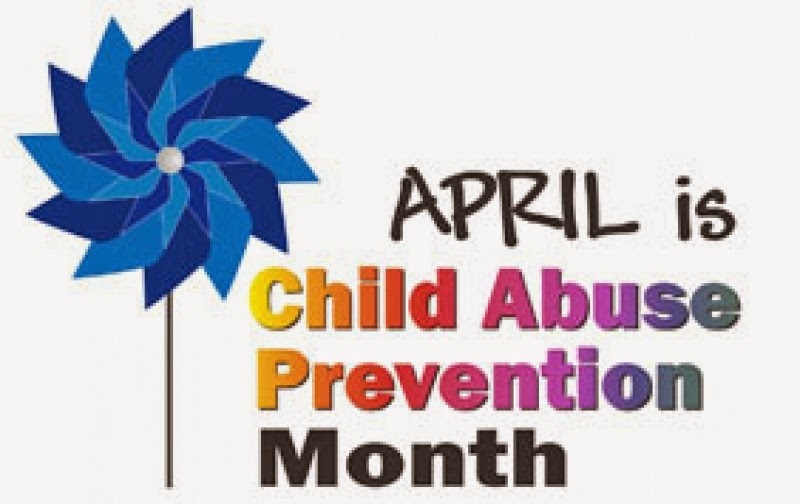 I would be remiss as a pediatric ER RN to not mention that April is Child Abuse Prevention month. Every April comes around and I think I shouldn’t talk about child abuse this year. Haven’t we overcome this as a society? I delayed it most of the month until we had a significant child abuse case come in to our emergency department. It appears we still need to talk about it. People are still injuring and killing their children. I thought I would discuss two interesting cases of recent note. One is the case of Utah woman Megan Huntsman. I know– ironic last name, isn’t it? Ms. Huntsman is accused of murdering six of seven infants and then disposing of them in her garage in cardboard boxes. Authorities think one of the babies was stillborn. They were discovered by her ex-husband as he was cleaning out the home in order to move in. Authorities think this happened over a 10 year period from 1996-2006. What’s interesting is that Megan evidently hid her pregnancies from everyone. Neighbors noticed that her weight would vacillate between wearing baggy clothes and tight clothes. They never imagined she was hiding pregnancies. DNA testing is pending to ensure these are her children. What’s curious is that she had a daughter born during this time frame that was allowed to live. What was the choice behind allowing this child to grow-up? Huntsman evidently has told police that she is responsible for their deaths either by strangulation or suffocation. What she doesn’t say is why. What’s frustrating from a medical/human perspective is that Utah has a Safe Haven law which allows a person to drop off newborn infants without fear of prosecution if the infant is unharmed. I’m guessing– but I think this likely would have been a short car ride down the street. You can read more about Megan Huntman’s case here and here.